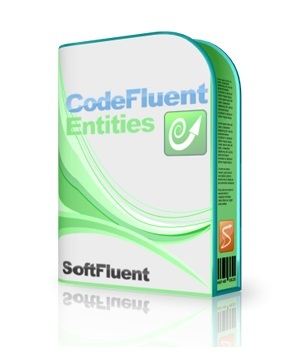 CodeFluent Entities is a model-first code generator integrated with Visual Studio 2008/2010/2012/2013, for continuous generation of all layers and their plumbing code: database, business, service and user interface. Define your business model, choose your target platforms, generate, extend the code with your custom business rules if needed and cSQompile. Do it as much as needed until it looks good! CodeFluent Entities provides a recipe that will help you quickly build and raise rock-solid foundations, and successfully craft the rest of your .NET applications, letting you focus on what truly matters (i.e. : have fun & code cool stuff! ).